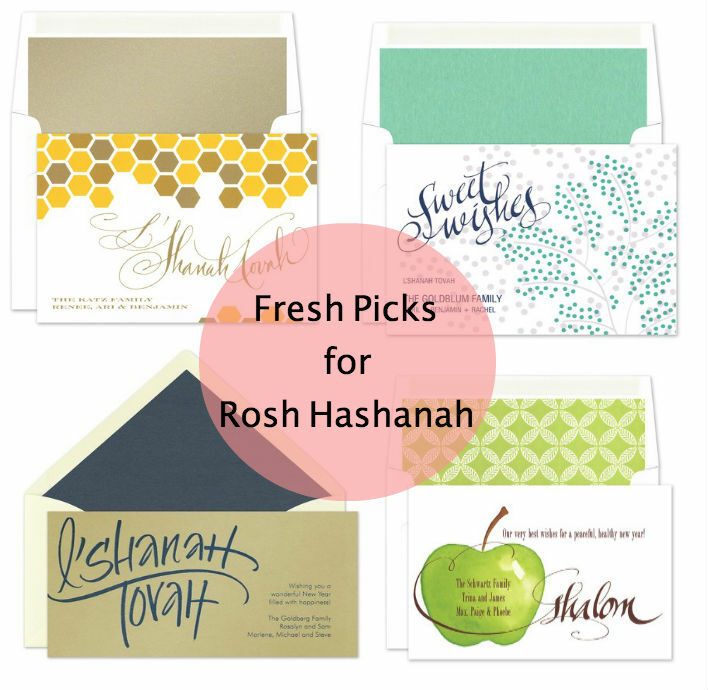 Send a sweet greeting to your friends and family this year with the new collection of Rosh Hashanah greeting cards from Checkerboard! Filled with fun new designs and traditional and classic pieces, there is a design for every style in this collection. Shop now through July 28th and receive 15%* off on your purchase of Rosh Hashanah personalized greeting cards and start the new year with sweet savings!